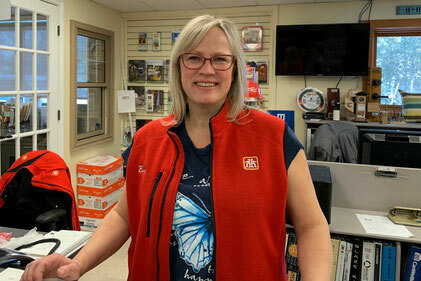 Contract Sales - Welcome to Merritt Home Hardware in Merritt, BC! Our Contract Sales team consists of Fred Riley, Wade Garcia, Justin Shap, and Barb Stuart. 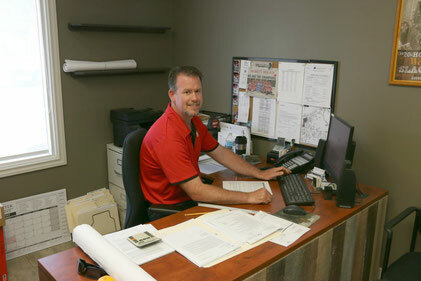 Fred and Wade have been part of the team for many years and work with our contractors as well as bigger projects. 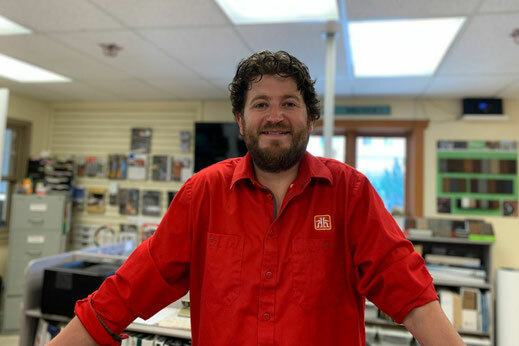 Some of the services our Contract Sales Team offers are customized window and door packages, siding packages and roofing packages. The Contract Sales team also looks after the Beaver Homes & Cottages program; for more information please visit our Beaver Homes page.